Nick has practiced exclusively in the Family Courts and Court of Protection for a great many years. 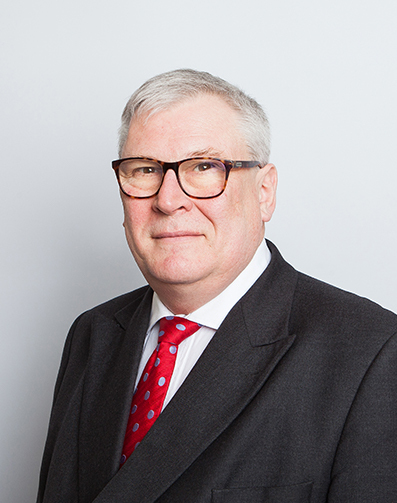 He has considerable experience of the Family Courts at all levels, and is recognised as a High Court practitioner. He acts in private law proceedings for parents and other relatives seeking child arrangement orders. He acts for those that find themselves in a pool of possible perpetrators both in private and public law proceedings. In public law proceedings he acts for parents, local authorities , children on the instruction of their Children’s Guardian and those that are separately represented. He often acts in cases where life changing injuries have occurred in complex circumstances. Nick has appeared at all levels of the Family Court, often at its higher levels. He has appeared in the Court of Protection before Judges of the Family Division, Circuit and District Judges in London, East Anglia and elsewhere within the jurisdiction.